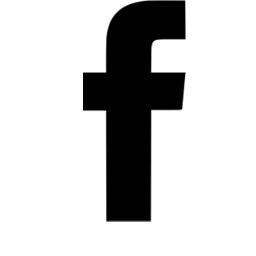 A selection of film/video projects I’ve scored and performed in recently. This short animation is a remarkably vivid account of the 1914 tragedy in which 132 men were stranded on the ice during a severe snowstorm off the coast of Newfoundland. Directed by Bruce Alcock and Paton Francis. Artistic Fraud’s theatrical adaptation of Wayne Johnston’s classic novel. The Colony of Unrequited Dreams is a fictionalized retelling of the story of Joseph R. Smallwood, the man who ushered Newfoundland into confederation with Canada. Legacies 150 is a National Film Board series of interactive photo and illustration essays reflecting on legacy and inheritance a century and a half after Canada became a confederation. 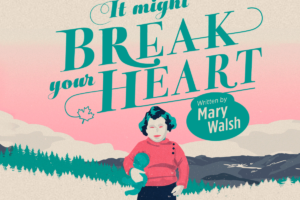 “It Might Break Your Heart” was written by Mary Walsh, illustrated by Jud Haynes, and produced by Annette Clarke.